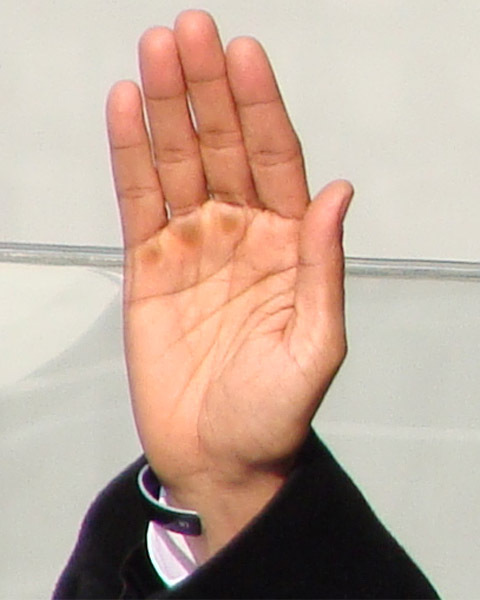 The Hand of Barack Obama: Tribute! | Photo thumbs & articles! 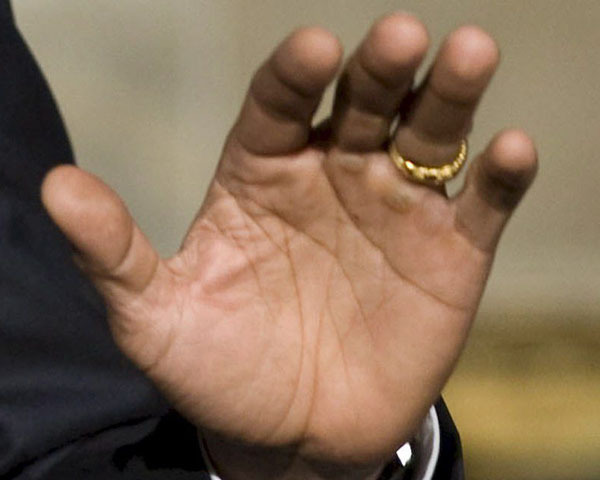 THE HAND OF BARACK OBAMA - A Tribute to his Hands!! .• Hands of famous politicians! .• 'Hands of fame' - more hands! .• The hands of Nelson Mandela! - HAND LINES: Strong primary lines, multiple long 'ring finger lines' (a.k.a. 'sun lines' or 'apollo lines'). 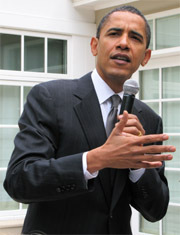 .• Barack Obama is the 7th left-handed US president!! 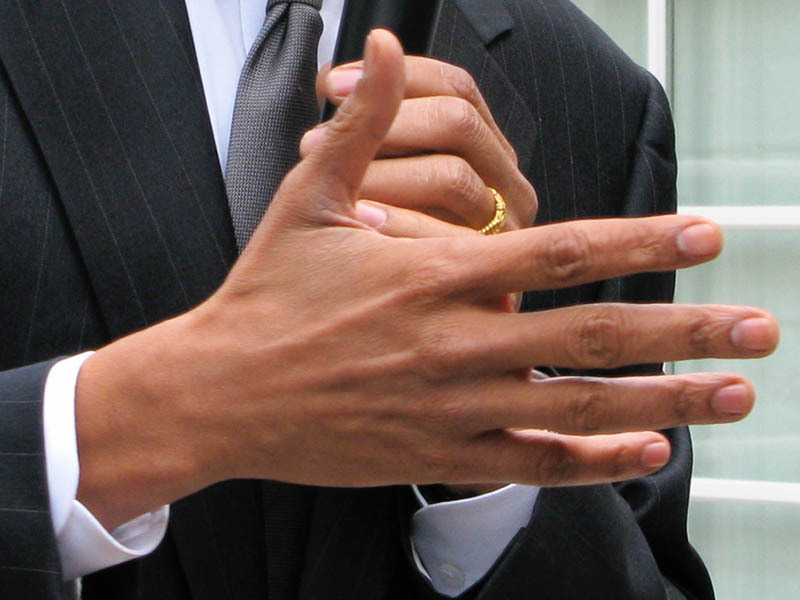 .• Hand experts about Barack Obama's hands!